These classic 18k Gold Rings are enhanced with a lightly hammered center, which is bordered by two elegant milgrains and has bright polished edges. This style is available in a variety of metals, widths and stone setting as well. 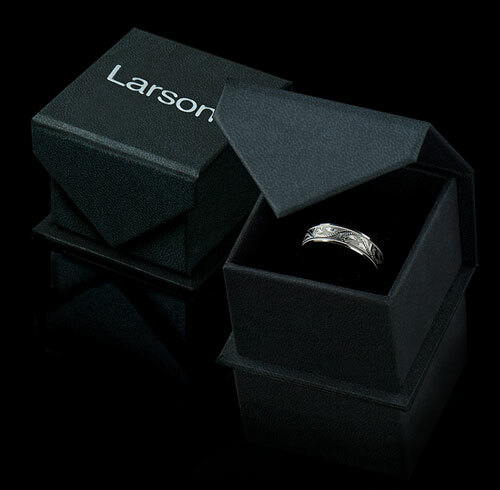 The wedding band pictured here is 6 mm wide and made of 18 karat Yellow Gold. 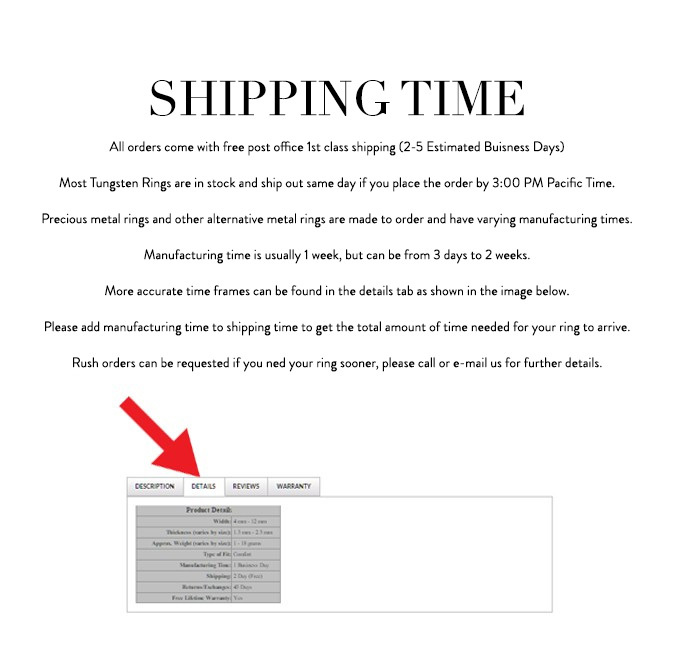 Manufacturing time is 5 - 11 business days and free 2 day express shipping is included.